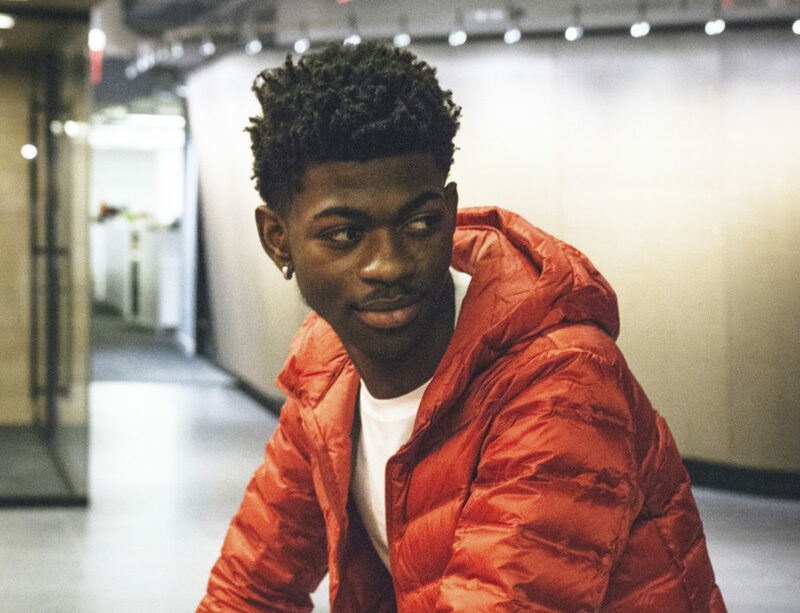 "Old Town Road" by Lil Nas X is a song about horses, lonely roads, and the spirit of a cowboy. It was charting on Billboard's country music charts until Billboard took it off, suggesting that it wasn't country enough. But then country music veteran Billy Ray Cyrus disagreed and recorded another version of the song. So, now is it country enough? That question has ignited controversy and a conversation about racism in the country music industry. What defines a country song and whose music is left out of that definition? Susan Cattaneo, singer/songwriter and an associate professor of songwriting at Berklee College of Music. She tweets @susancattaneo.